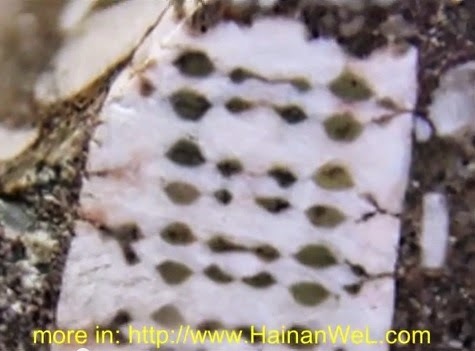 An alien chip has been discovered in Labinsk riverside of Hojo in the Kuban region in Russia, embedded in an unusual stone. The chip is similar in nature to a modern day electronic chip and was submitted for analysis to the Research Institute of Nanotechnology and new materials of the South Russian State Technical University, who determined the chip is approximately 450 million years old. More and more evidence is being found that provide insight into ancient civilization and technologies that human beings now are creating, but come from a time when it is was assumed advanced technology did not exist and this is just one more example of this phenomenon. Below are a couple of other examples of ancient alien technology.